Beatrice is the membership and engagment coordinator for NPR Illinois. 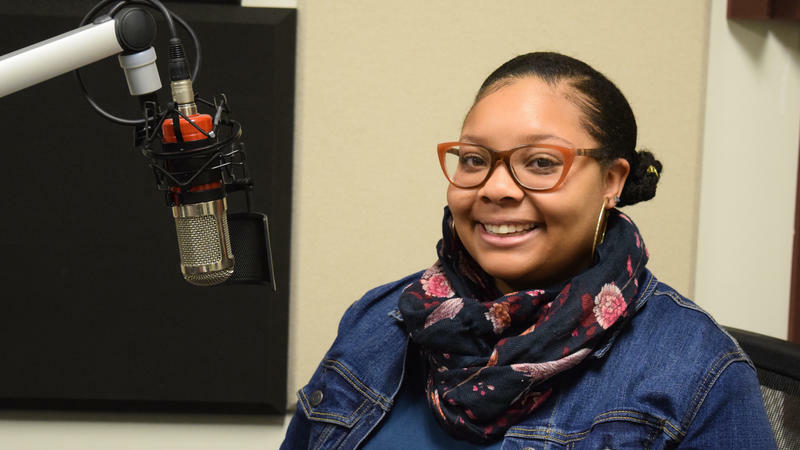 Previously, she was the Leadership Lived student worker for NPR Illinois during the 2017-2018 school year. Beatrice completed the Capital Honors Scholars Program majoring in communications at UIS in 2018. Beatrice has acted as a multimedia consultant and co-host at Teen Talk Radio Theater in Chicago. 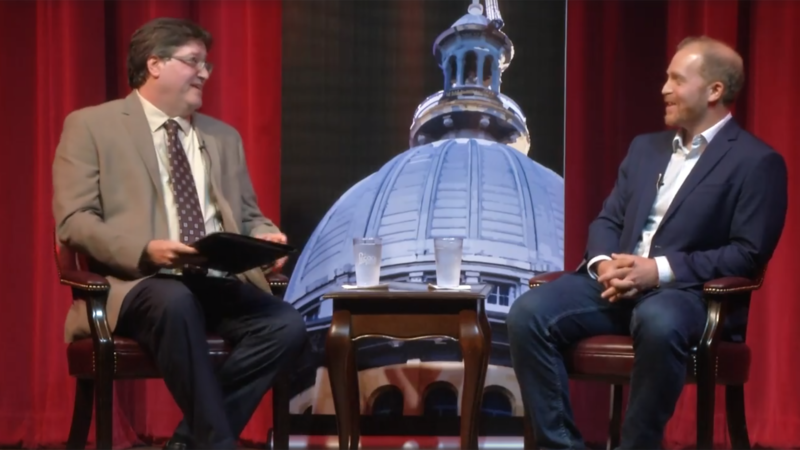 Here & Now anchor Jeremy Hobson joins NPR Illinois in Springfield to discuss his background in journalism and the upcoming state and national elections Monday, September 10t, 2018. 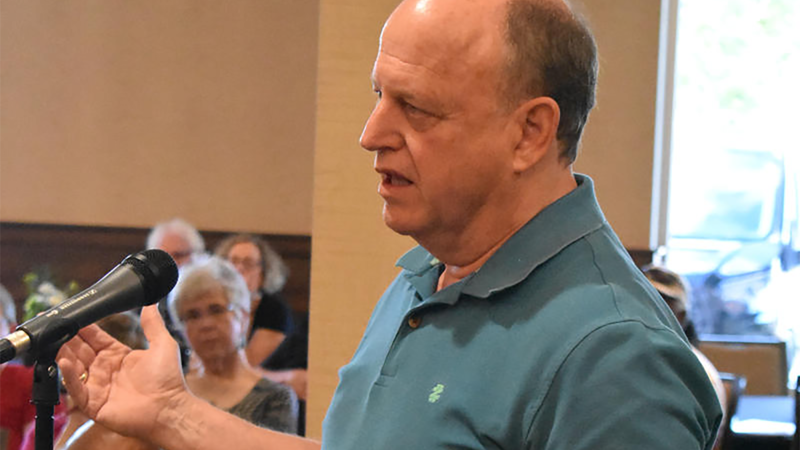 Hobson also participates in a question and answer session with the audience. 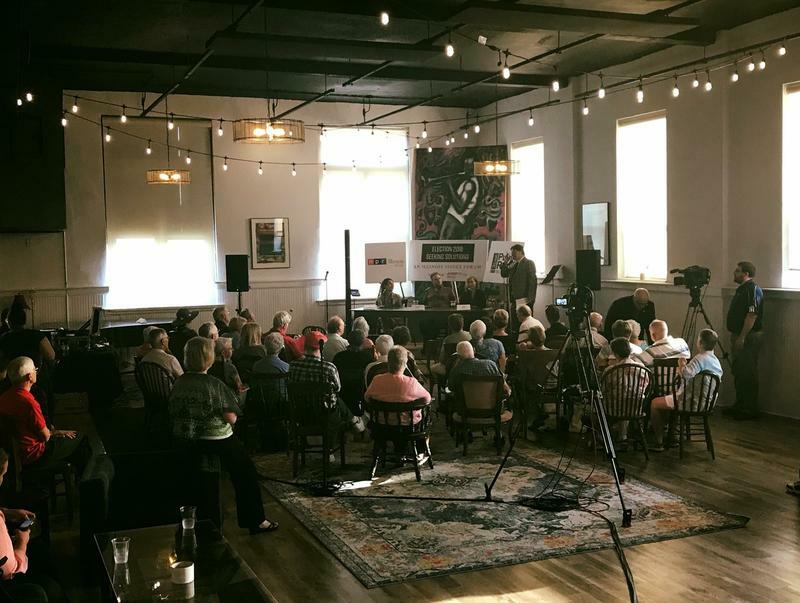 Economic growth, a changing workforce, and new innovations were discussed at the forum in Urbana. What is the lasting impact of the budget impasse on higher education? Panelists in Rockford discuss the challenges faced by small businesses - including economic growth and workforce needs. 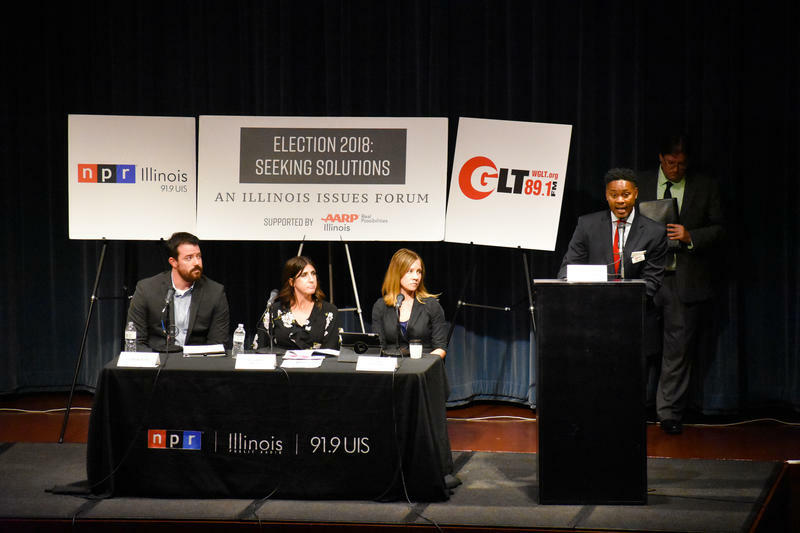 Panelists in Moline joined NPR Illinois for the Seeking Solutions forum exploring the issue of residents leaving the state to move elsewhere. Panelists at the Peoria forum discussed Education issues in Illinois. 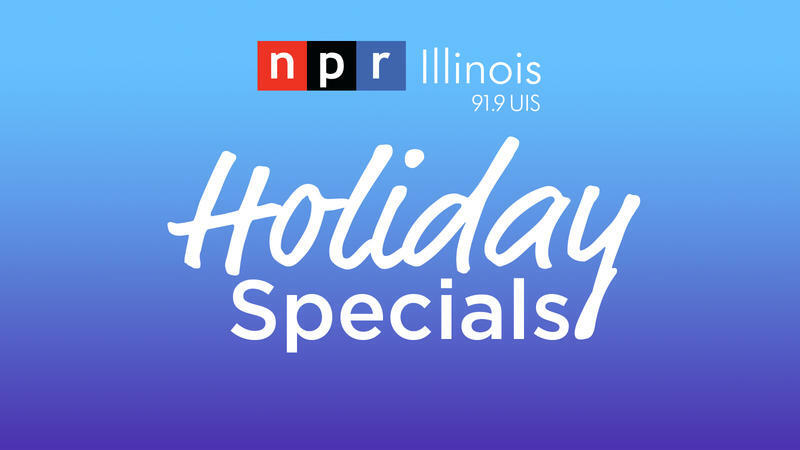 With the holidays around the corner, NPR Illinois will broadcast a couple December traditions listeners of the station will find familiar.